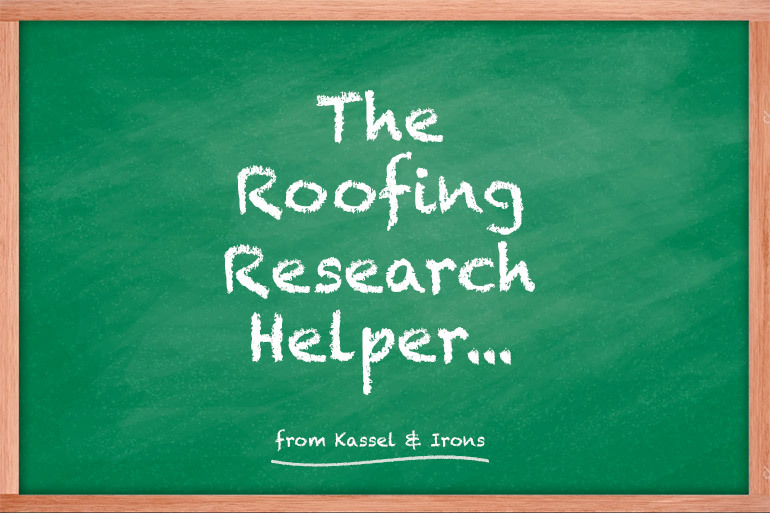 Our Roofing Research Helper contains easy-to-use tools for helping you find the right roof for your home, solve common and not-common roofing problems, and guide you to good roofing decisions. Do you have 10 minutes? The very best place to start your research on the purchase of a new roof for your home, commercial building, or public space is the Roofing Needs Profiler. Through a series of questions about your dwelling, this simple tool will help you determine what grade and type of roofing could be best for your home. No ladder required. What started as a simple Q & A resource has become a destination for homeowners looking for good information on all sorts of roofing problems and challenges. No matter the type, no matter the place…Todd Miller can answer your roofing questions. Just ask. This downloadable eBook includes information on roofing materials and roofing installation for homeowners. 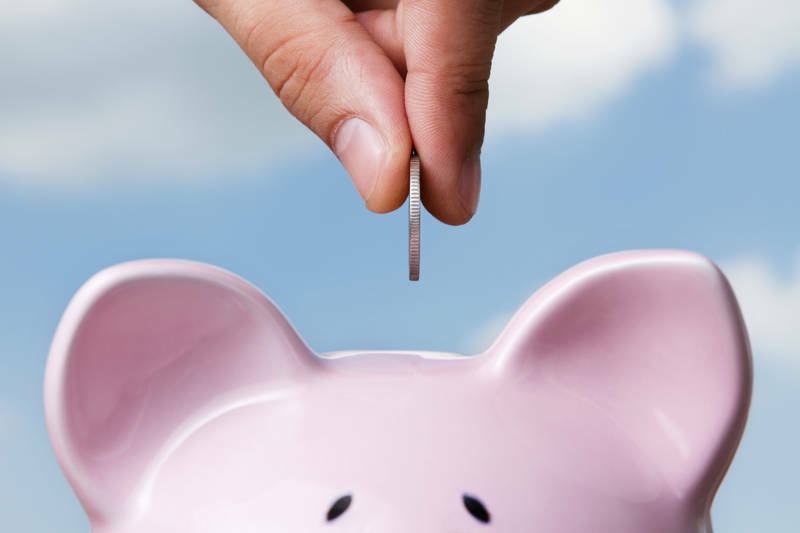 No matter what type of roof you want to purchase, this comprehensive book is a great place to start when researching the purchase of a new roof. Roofs make up a large percentage of the view from the curb, for many homes. Choosing the right style and color for your new roof is important…and easy with our Visualizer Tool. Use your smartphone camera and do it yourself…or let us help. It’s free.